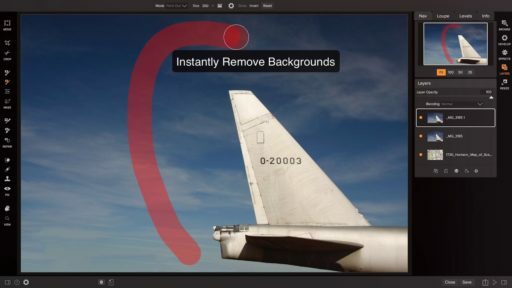 Masking doesn’t need to be confusing or complicated! 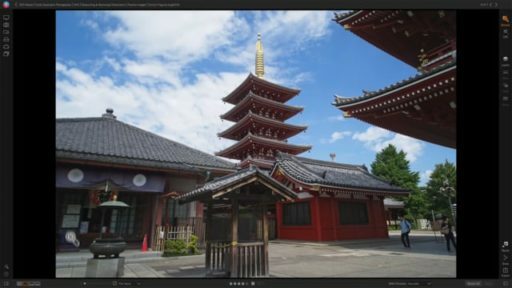 Watch as Liz introduces you to all the basic concepts of how to mask and all of ON1 Layers’ easy tools to make your images shine. 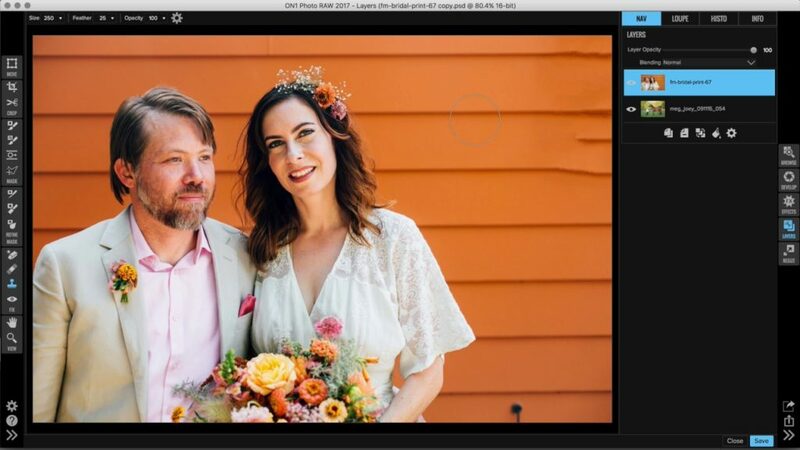 Access more than just our Perfect Erase inside of ON1 Layers for your retouching needs. 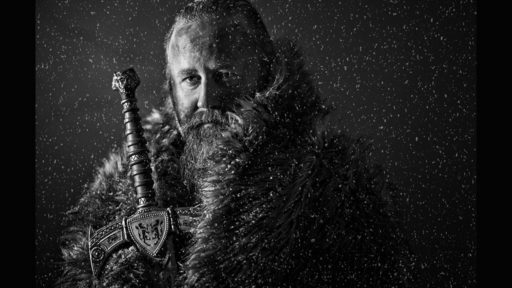 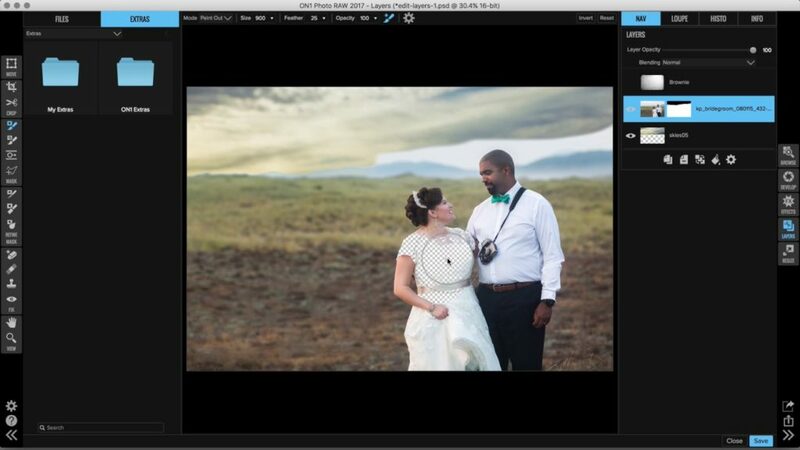 With the help of the Retouch Brush & the Clone Stamp tool, you can remove any type of object, no matter how stubborn. 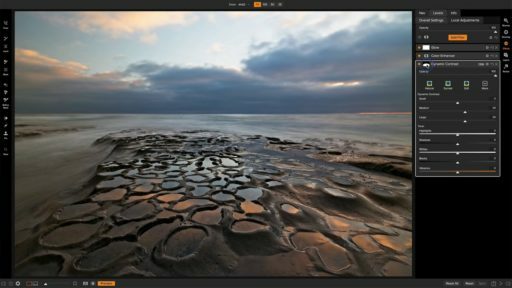 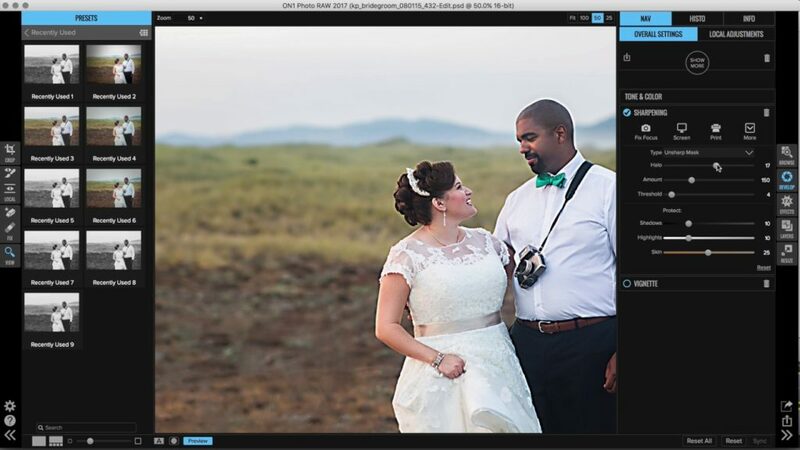 Straighten, resize and crop your photos all with one single tool. 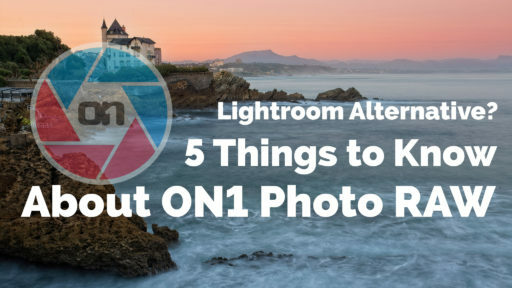 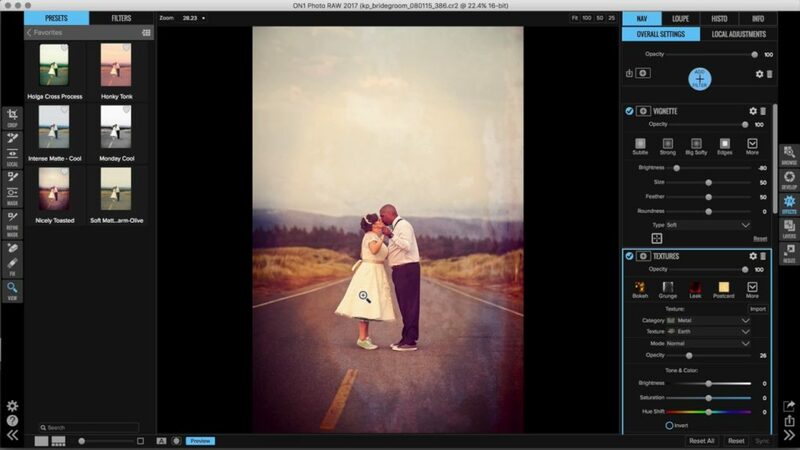 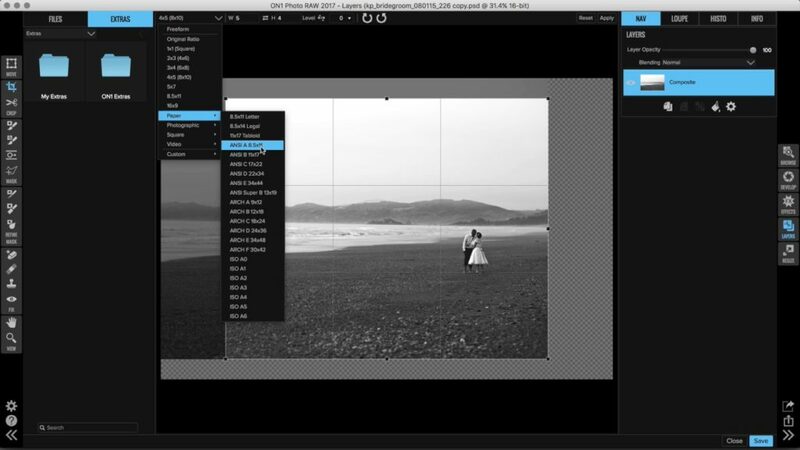 By accessing the Crop tool inside of ON1 Layers, you can do more than just clip your photos.